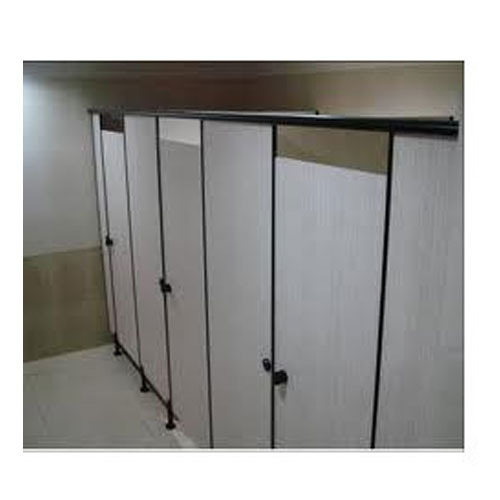 We are the leading manufacturer and exporter of Toilet Partition, Restroom Cubicle, Toilet Cubicle and Office Chair. We are offering an excellent quality of Turnkey Work and Wooden Housing Flooring Service. We are the prominent manufacturer and exporter of Toilet Partition, Restroom Cubicle, Toilet Cubicle and Office Chair. We are offering an excellent quality of Turnkey Work and Wooden Housing Flooring Service.